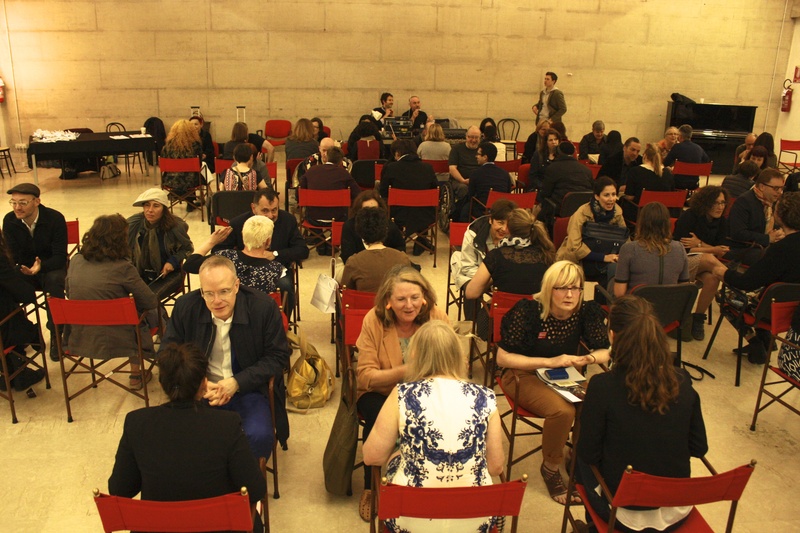 Speed date with Kathy Battista, Sacha Craddock, Tony Heaton, rAndom International, Marta Jovanovic, Brett Littman, Beral Madra, Richard Mosse, Andrea Pagnes, Verena Stenke, Hilde Teerlinck, Hans Ulrich Obrist, and Jinny Yu, among others. Recorded 30 May, 2013. Discussions and debates are important catalysts for action and often one-to-one conversations can be the most instrumental. 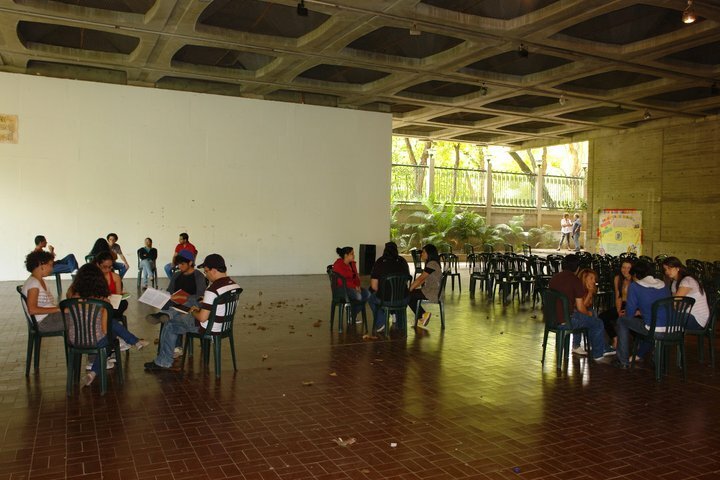 This event plays with the idea of speed dating and the notion of working the room by removing the concept of an audience; every participant becomes an active part of the session. Venice Agendas is a series of breakfast events and performances held during the preview week of the 55th Venice Biennale. This is the eighth in the Agendas series, which since 1999 has examined different aspects of contemporary art practice. This year’s event focuses on performance art and the alternative scene: its history, legacy and future. 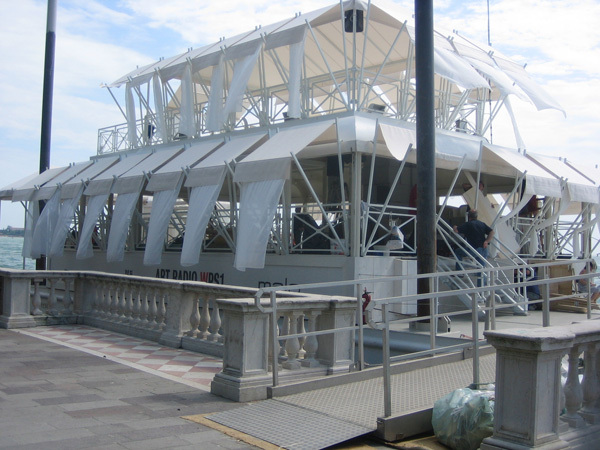 Venice Agendas was developed by Bill Furlong and Mel Gooding. The new team under the guidance of Bill and Mel continues the innovation and determination to construct a series of topical and intelligent discussions, talks, debates and recordings. workinprogress have taken up the baton and have organised the 2011 and 2013 Agendas. Venice Agendas 2013 is curated and presented by Terry Smith, Clare Fitzpatrick and Helen Rawlins from workinprogress.